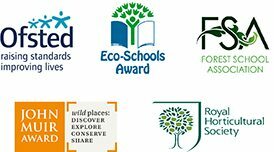 HOW ABOUT A BIT OF FOREST SCHOOL & OUTDOOR PURSUITS FOR MAY BREAK? 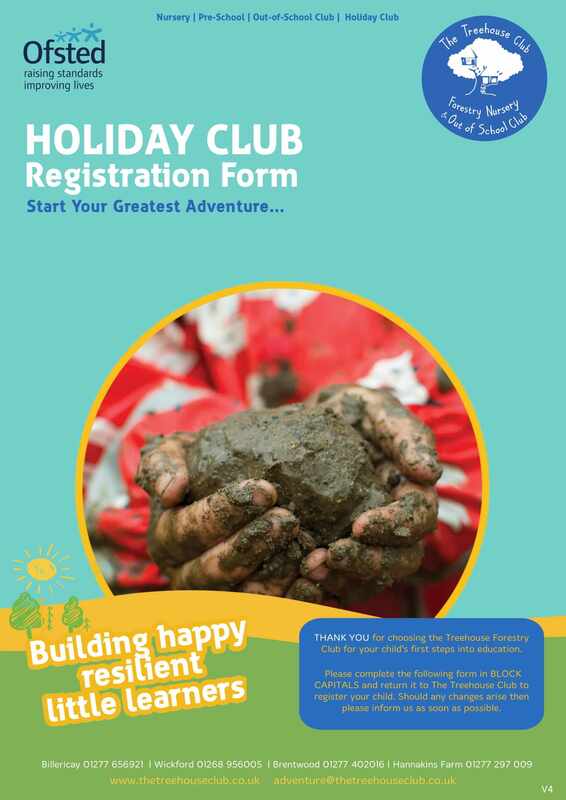 Join our very popular holiday club – each session has a different theme, from bug hunting, bird box making and campfires to den-building, outdoor experiments, brushcraft, adventure games, outdoor pursuits and much more. Woodland adventure sessions for kids aged 2 to 11. We specialise in holiday camps for younger children with small groups and dedicated age appropriate activities. Delivering reassuring peace of mind for busy parents with flexible days and great 7am to 7pm cover. They all promise to be great fun in the outdoors with amazing (and sometimes muddy experiences), where they can’t wait to come back! 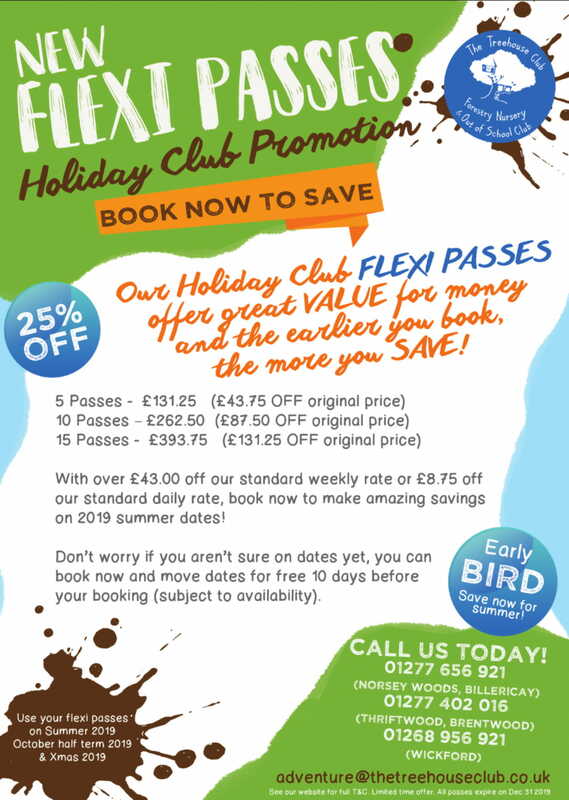 Why not try out new FLEXI-PASSES: Offer great value for money and the earlier you book the more you save! Don’t worry if you aren’t sure on dates yet, you can buy now and save and book your dates later (Available to purchase now for summer, October and Xmas 2019. 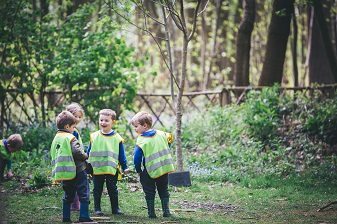 The Treehouse Club is committed to offering the very best childcare with a passion for outdoor forestry skills. Delivering reassuring peace of mind for busy parents with flexible days and great 7am to 7pm cover. We are always introducing innovative programmes and activities to always give children a choice and keep them busy. We do it with enthusiasm, professionalism and plenty of fresh air. Aiming to provide every child with an amazing (and sometimes muddy) experience, where they can’t wait to come back! We offer a fantastically fun, action-packed holiday club programme of forestry, sports, creative games, team building and outdoor activities for ages 2-11 years old. We encourage children to climb trees, pond dip, build dens and make new friends along the way. Our holiday clubs are designed to offer an exciting place to play and try new things. Besides are regular action-packed activity schedule, we also offer field trips to many fantastic local destinations. 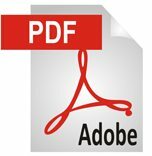 Our children absolutely love them. 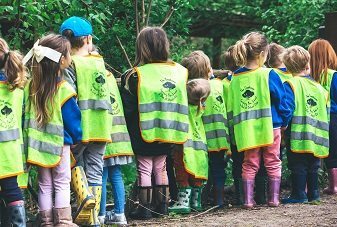 If you would prefer for your child to stay at the Club on a particular day, don’t fret, there are always plenty of fun activities on offer every day at Treehouse including; forestry skills and even going down to the allotment. Outdoor learning produces life-long learners. 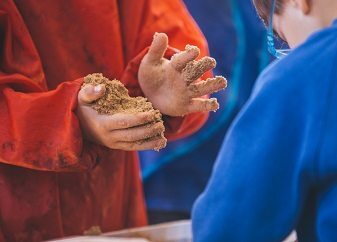 Beach Schools are a natural progression from Forest School, taking it from the woodland to the coast. 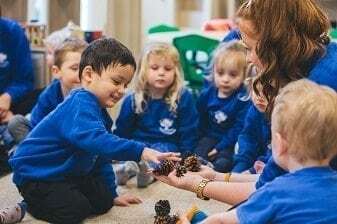 This kind of holistic education develops the whole child and helps to prepare the new generation for the challenges of the future and produces the environmentalists of tomorrow.